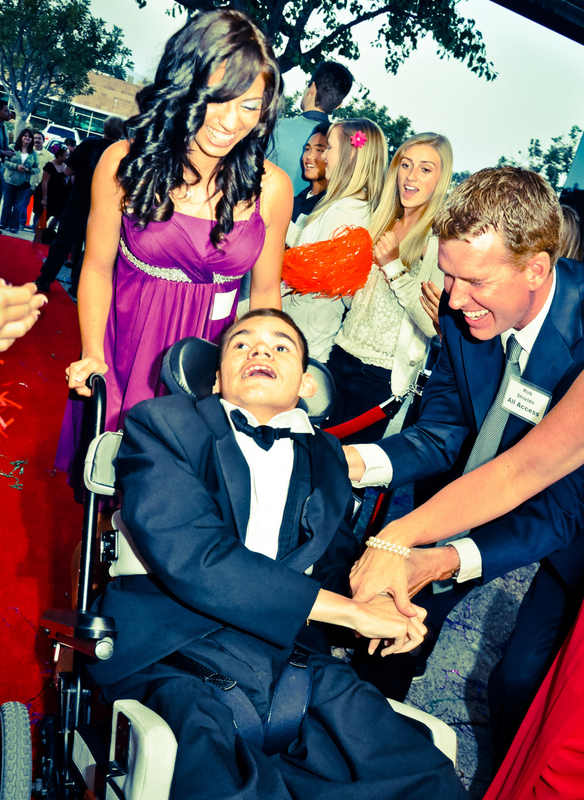 In 2011, Rob and Cheryl Shields of San Diego were inspired to organize a prom for high school students with special needs, including autism, Down syndrome, cerebral palsy, and other challenges. They called it A Night to Remember. Rob and Cheryl organized this event with two goals in mind: first, to integrate students with special needs, or “Honored Guests,” with area high school students, or “Hosts.” The Shields have seen many new friendships form and new understanding develop among Honored Guests and Hosts. The second goal: to honor and celebrate Honored Guests with a first-class prom. Instead of being marginalized, the Honored Guests are loved and celebrated. They’re the rock stars of the night! It all began with a discussion at the kitchen table. Rob and Cheryl were spending the holidays in Rob’s hometown of Rockford, Illinois, and a special-needs prom was being held there. Rob and Cheryl have triplets, two girls and one boy, and none of them have special needs. But the couple became passionate about hosting a similar event in their own community of San Diego. After months of planning, the first A Night to Remember Prom was held in May 2011. Rob and Cheryl hoped for 50 students that year—and more than 300 came. Since then, attendance has grown each year, and currently the prom welcomes more than 800 students from 70 schools in the San Diego area. Every Honored Guest who attends the prom receives, for free, a tuxedo or prom dress, hair styling and makeup by professional cosmetologists, a corsage or boutonniere, a ride in a limousine, a walk down the red carpet (complete with paparazzi and cheering fans), and a gift bag. Then each student enjoys a night of dinner and dancing, and they make special memories that will last a lifetime. One of the most remarkable things about A Night to Remember Prom is the breadth of people it reaches and the ways in which it touches their lives. A Night to Remember Prom is an event designed to reach students with special needs; the impact on that group is unquestionable. But this event has positively impacted the mainstream student Hosts as well. Through this Prom, barriers are broken and friendships are formed. 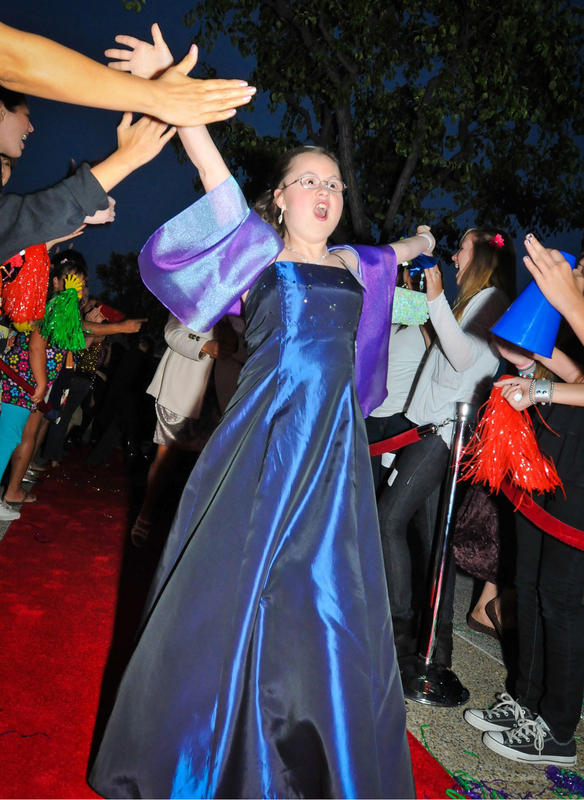 On prom night, dancing and fun knows no disability. The parents and family members of Honored Guests are also impacted in immeasurable ways. To find out more, or to donate to this life-changing event, visit the website or contact founder/director, Cheryl Shields. Next ArticleHow Can we Serve?